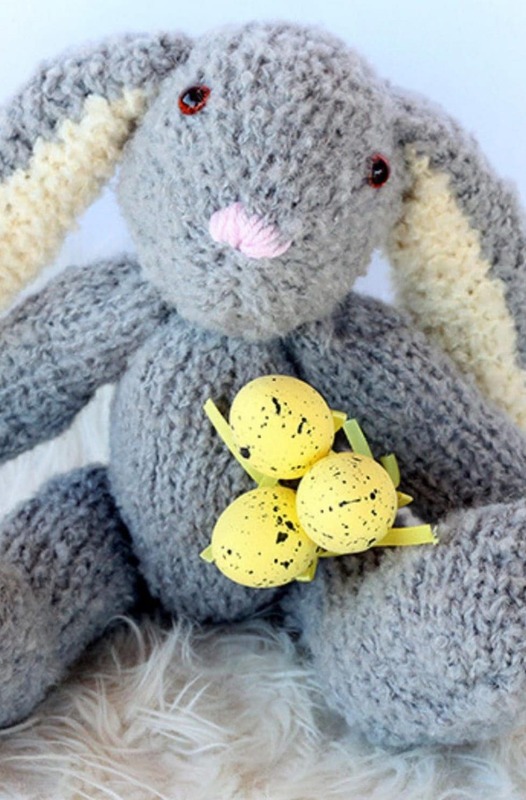 This pattern post is for an Easter bunny hat that can be knit flat on two needles. Made to match up with another pattern I have for bunny slippers, they will look very cute together as a set. You can make in any colour you like, from the white and pink to greys or browns. The bunny hat is knit flat then seamed to finish. The ears are also knit flat in two colours and seamed, then stitched into place on the top of the hat. The rolled brim of that hat was knit in a contrasting colour, to match the inner parts of the ears. 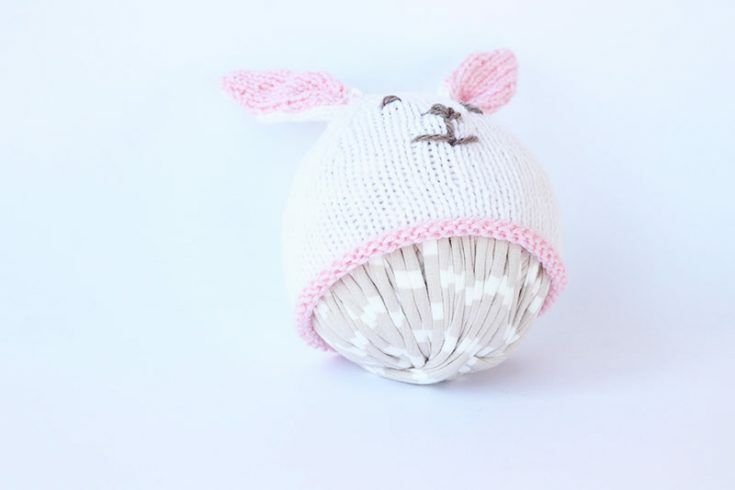 If you want to make an Easter gift for a newborn, this baby hat with ears will look awesome with the matching baby booties. 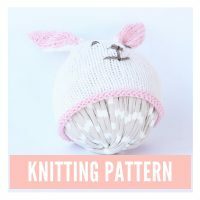 If you prefer to knit in the round, you may also like this bunny hat pattern. 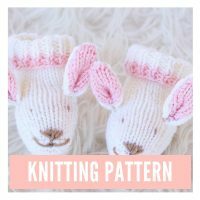 There is also a large Easter bunny pattern that is really popular with readers. 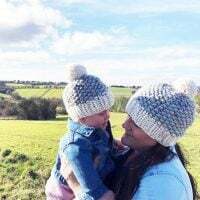 There are many baby hat patterns available in the baby knitting library, which include Christmas themed hats and winter beanies. 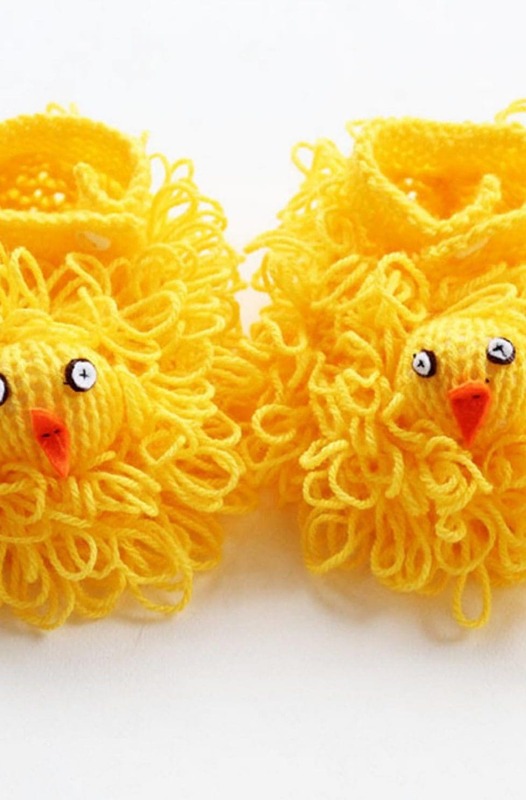 The bunny hat and matching slippers can be made in sizes 0-3 months, 3-6 months and 6-9 months. The various measurements for each size can be found on the pattern information. Knit with Sirdar Snuggly double knitting, the yarn is soft and perfect for baby to wear comfortably. Make an Easter bunny hat for baby with this easy flat knit hat pattern. 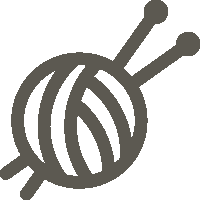 With 4mm (US 6) knitting needles - CO 61 (68/75) sts in Yarn A and work 4 rows in st st.
Change to size 4.5mm (US 7) knitting needles and Yarn B and work 16 (18/20) rows in st st. Decrease > Row 1 – *K8, K2tog* rep from * to last st (8:5) and K1 (8:5). Work 3 rows in st st. Decrease > Row 2 – *K7, K2tog* rep from * to last st (8:5) and K1 (8:5). Decrease > Row 3 – *K6, K2tog* rep from * to last st (0:5) and K1 (0:5). Decrease > Row 4 – *K5, K2tog* rep from * to last st (0:5) and K1 (0:5). Decrease > Row 5 – *K4, K2tog* rep from * to last st (0:5) and K1(0:5). Decrease > Row 6 – *K3, K2tog* rep from * to last st (0:0) and K1 (0:0). Decrease > Row 7 – *K2, K2tog* rep from * to last st (0:0) and K1(0:0). Decrease > Row 8 – *K2tog* rep from * to last st (1:0) and K1 (1:0). Leave a length of yarn (say about 5/6 inches) and cut, thread the yarn through the rem st and with the wrong side of the hat facing you, secure the yarn. Sew the seam (I used an invisible seam for this and you can’t see the seam on the right side). Roll the brim and secure it into position with a stitch or two. Work 23 rows in st,st, dec (K2tog) at each end of rows 15, 19 and 23. Change to Yarn A - and starting with a P row work 23 rows in st,st, inc (KFB) into each end of rows 2, 4 and 8. Stitch to the top of the bunny hat - where you want the ears to go, I find it easier to do this with the hat placed over a ball of yarn. Secure and sew in any loose ends. Stitch the bunny face (eyes/nose/mouth) onto the hat using brown or grey yarn. 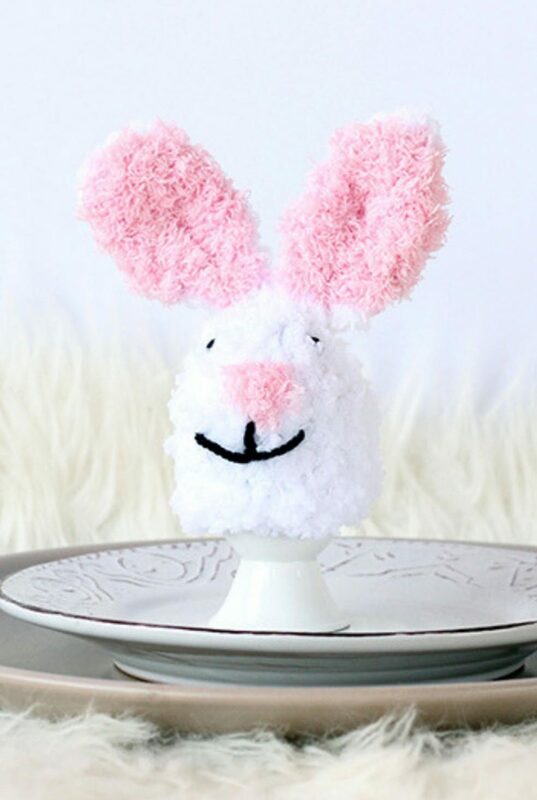 This Easter bunny hat knits up quickly in double knit yarn, and the simple design makes for a relaxing and enjoyable knit. 18 sts in 25 rows in 4 inches - measured over st, st using 4.5 mm (US 7) needles.